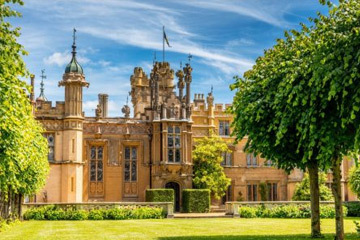 In the past, we have been privileged to be hosted by some of the most magnificent stately homes in England, such as Chatsworth, Hatfield House, National Trust Croome, and English Heritage: Audley End, Eltham Palace, Kenwood House, Bolsover Castle, Belsay, Wrest Park and Kenilworth. 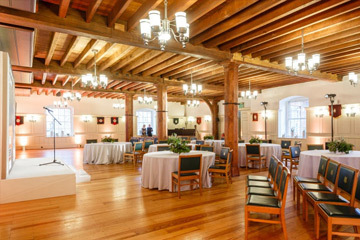 For many years, we have also performed in Historic Royal Palaces: Hampton Court, Kew, The Tower of London, The Banqueting House and Kensington Palace. 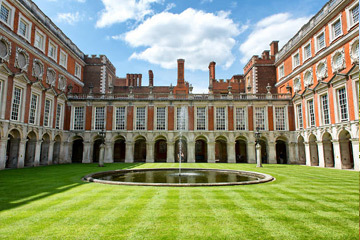 In 2019, singers Maria Arakie, Glenn Wilson and Nicholas Bosworth will be touring some more splendid heritage sites throughout England. As with previous years, these will be open to the local older population to enjoy as a special day out at no cost to themselves Future concerts of this kind may be open to isolated and lonely elders in the local community. Below you will find the concerts we have planned where we can provide guest tickets via booking request, along with the information about these events (location, time and date etc). To request tickets, simply use our contact page to get in touch, telling us which event you wish to attend. 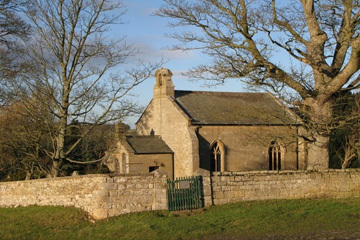 Beautiful 14th century church in which Capability Brown was baptised. Simple nave and chancel, but has striking interior features. 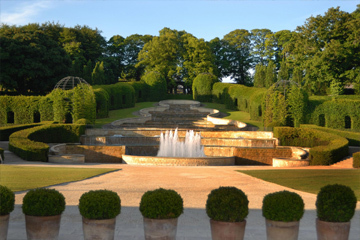 The Alnwick Garden is a complex of formal gardens adjacent to Alnwick Castle in the town of Alnwick, Northumberland, England..
Hampton Court Palace is a royal palace in the borough of Richmond upon Thames.